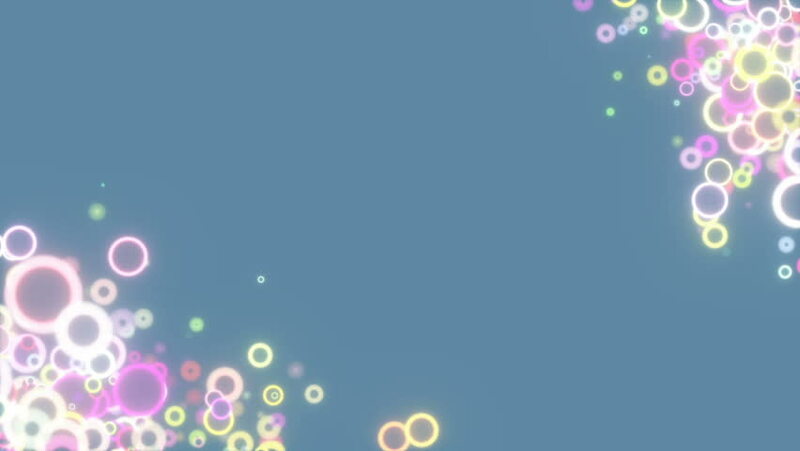 Multicolored circles in the corners of the screen.Chaotic particles and lines. Applicable for technology, communication, social media background.Seamless loop. hd00:20Science background with animation rotation of DNA helix from glass. Animation of seamless loop.